Soffe`s legacy began in 1946, when it first hit the scene as a distributer to military exchanges and college bookstores, and we`ve never looked back. 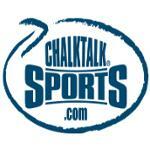 In the ensuing decades, we expanded our focus to include activewear for all types of athletes and exercise. 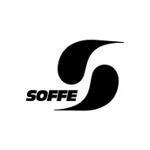 In 2003, Soffe was acquired by Delta Apparel Inc. (NYSE MKT: DLA), and this partnership helped further our growth.